Replacement travel sized BeBella Probiotic Toner to replenish your BeBella travel set. Refreshes and tones your skin. 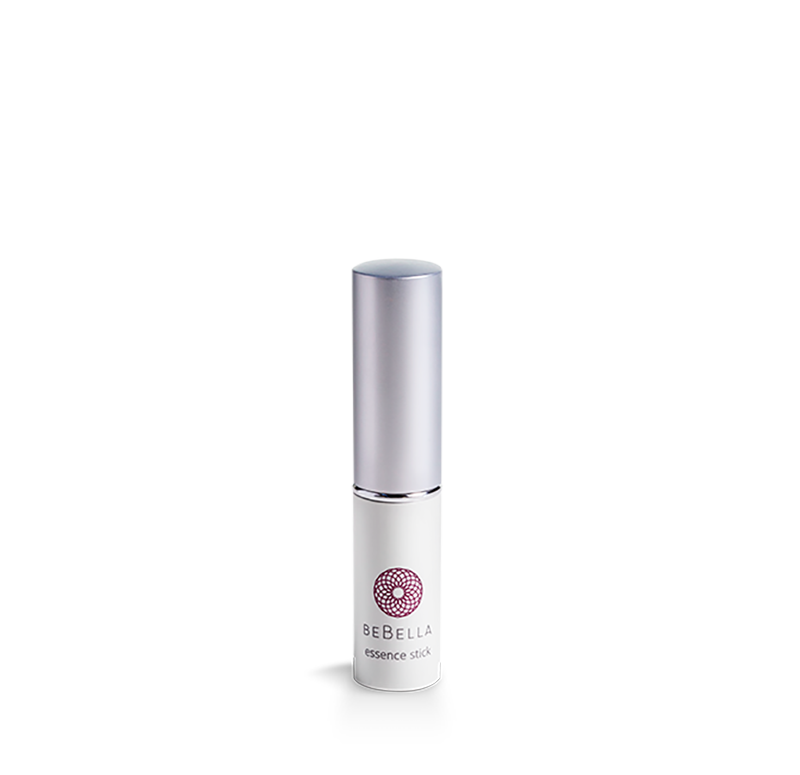 Replacement travel sized BeBella Probiotic Toner to replenish your BeBella travel set.